I know I mentioned earlier that I really took my time choosing and researching a stroller system this time around. After two kids I had a really good grasp on what I wanted, didn’t need, and wanted to try out. 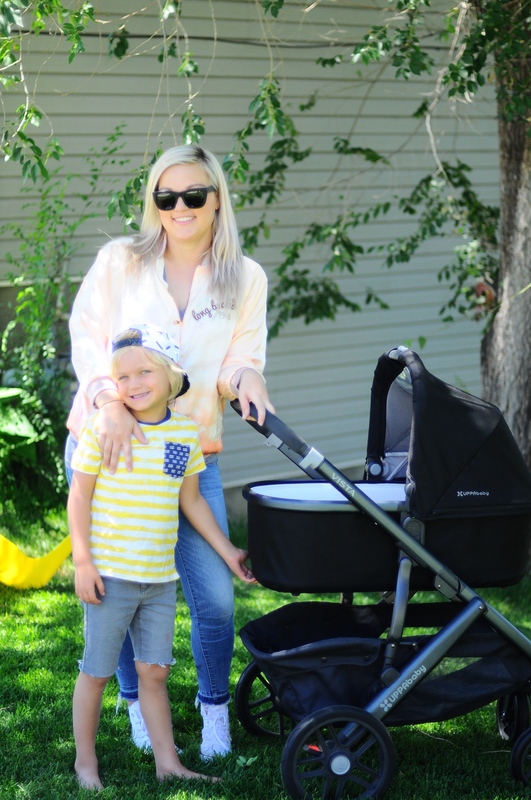 I chose the UPPAbaby Vista System and am actually obsessed with it. The first thing I knew I wanted to try was a bassinet. 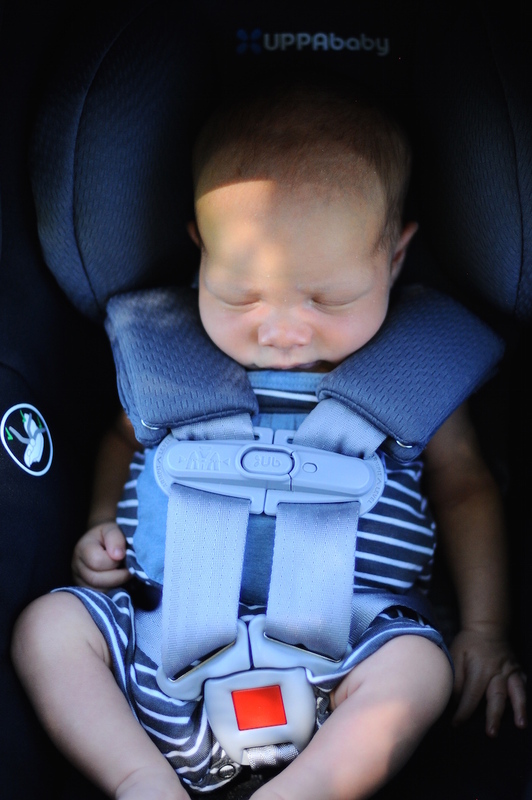 Anytime I saw a baby in theirs they always looked so peaceful and comfortable and I loved the idea of having that restful sleep be more of a portable and mobile option, too! I was right, Raleigh loves it and it goes everywhere with us! The bug net that comes with it has been super handy when we’re outside at night or even by the pool, it keeps the splashes out without having to cover him completely up. You can also see how much storage is underneath which is vital for me. For instance last week when my kids were too tired to drag their scooters back to the car from the park so I had two scooters, my lawn chair, a blanket, a jug of water and snacks all under there. Life-saver. 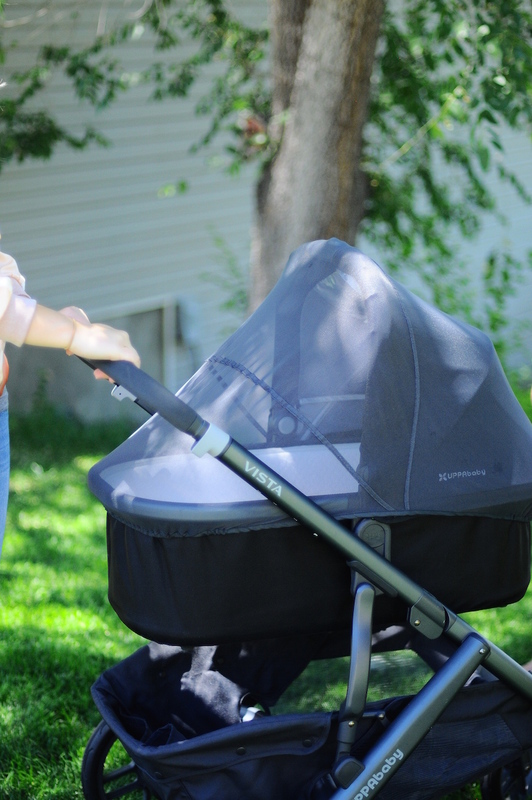 Another feature I was set on with my stroller hunt was that it would be light-weight and easy for me to collapse. I’ve had different systems that were bulky and heavy and it felt okay at the beginning but once my babies were twenty pounds it was torture. Or systems where I couldn’t ever get a grip on collapsing it and would fight with it every time and usually just shove it into my trunk half-closed. 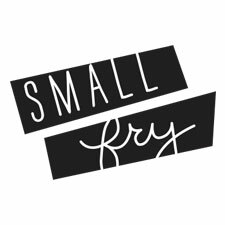 This one handles so nicely, is super responsive and easy to use. My boys love to help with it and I love that it has so many accessories I can add on like the Piggyback for my older boys to ride on, or the cup-holder.. a must! I love that UPPAbaby thinks of things being multi-functionall like the bassinet stand turning into a hamper. 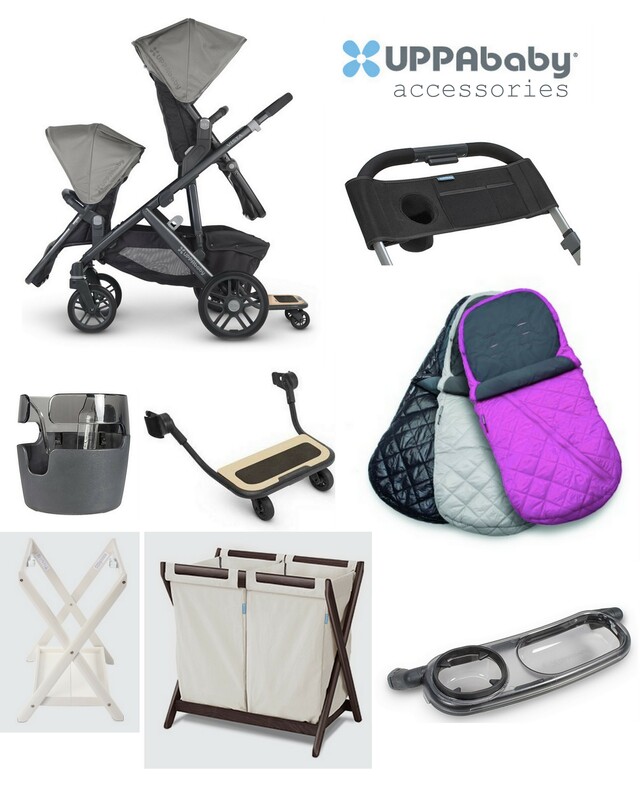 Check out UPPAbaby for yourself HERE!